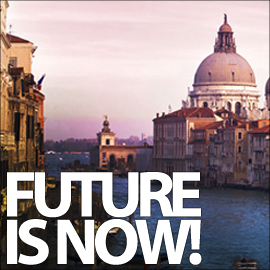 Luca Curci talks with Simonetta Moro about her participation in SELF festival in Venice. 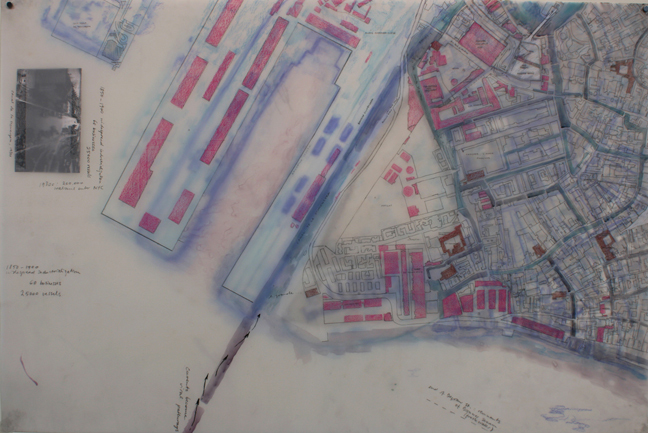 Simonetta Moro’s practice focuses on painting, drawing, mapping, psychogeography, and theory. Her work has been exhibited in the US and Europe, including: BRIC Art House, New York; Center for Architecture, New York; Museum of Contemporary Art, Chicago; the American Academy in Rome, Italy; and the Harris Museum, Preston, UK. She graduated with a Ph.D. in Fine Arts from the University of Central Lancashire in Preston, UK; MA from Winchester School of Art, UK; and BFA Painting from Accademia di Belle Arti, Bologna, Italy. She is the recipient of a Gladys Krieble Delmas Foundation grant, which sponsored the research leading to the work in this exhibition. Born in Portogruaro (Venice), Moro currently lives in New York City, and is the Director of The Institute for Doctoral Studies in the Visual Arts (IDSVA). 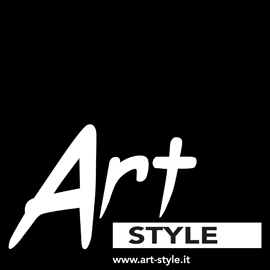 Luca Curci – Can you talk about your personal experience in Venice? 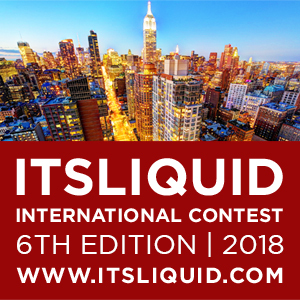 What do you think about the whole organization of the event, the artists’ selection, the communication management and opening nights? 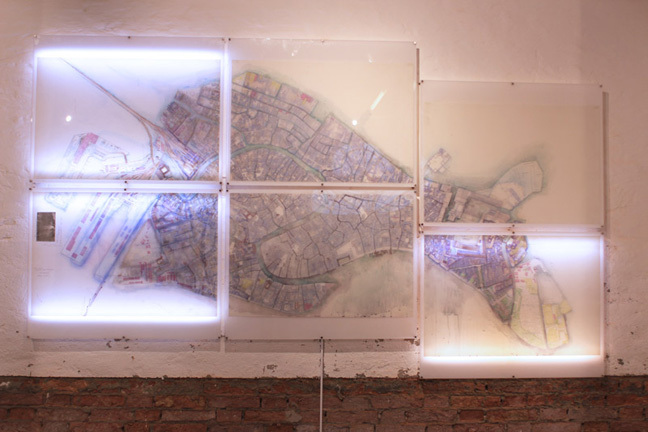 Simonetta Moro – My personal experience with the organization has been very positive – from the planning phase to the installation in Venice I always found a supportive environment, and competent people. My installation was quite complex, and I was very pleased with the installation team’s work, their care for details and understanding – Andrea, Jeanne-Pierre, Luca of course, and the rest of the staff, they were all great, enthusiastic and very patient! Communication and organization have been impeccable throughout. 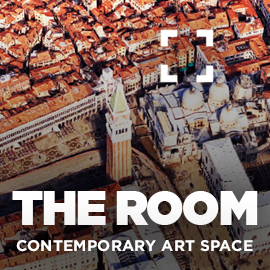 The opening night was well attended, but I am not sure that pushing the opening date to Sunday, May 10th, was such a good idea, since many Biennale professionals were gone already by Friday that week. An earlier opening with extended hours may have been better, even considering the high number of competing events. S.M. 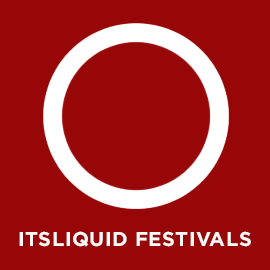 – It seems to be an effective partnership – It’s LIQUID suggests circulation, and I think this is what you are doing – circulate art and make it visible through various channels. S.M. 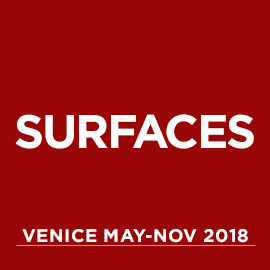 – The work I presented at Venice Art House is the result of a research project that spanned a couple of years between my studio in Brooklyn, NY, and the archives in Venice. 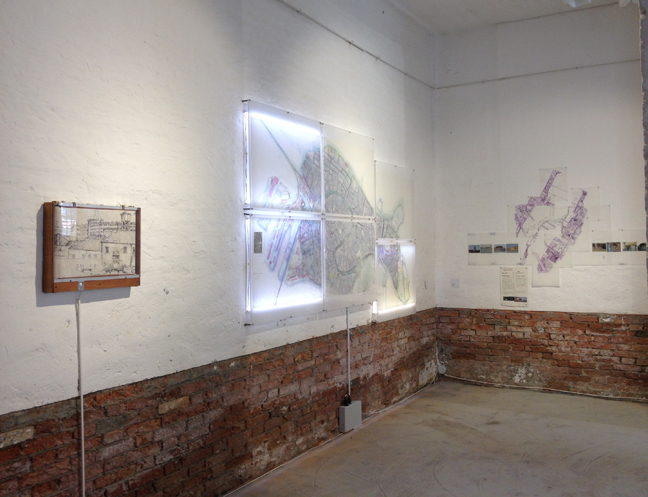 It was partly funded by the Gladys Krieble Delmas Foundation, an institution that supports historical research about Venice and the Veneto. In my project, I have mapped 250 years of history of Venice, through a study of cartographic representations of the city from circa 1729 (i.e., the map of Ludovico Ughi) to the present time. Most of the changes in the fabric of the city happened in the 19th century, as well documented in maps of the time, which I researched at the library of the Correr Museum and in the State and Communal Archives. 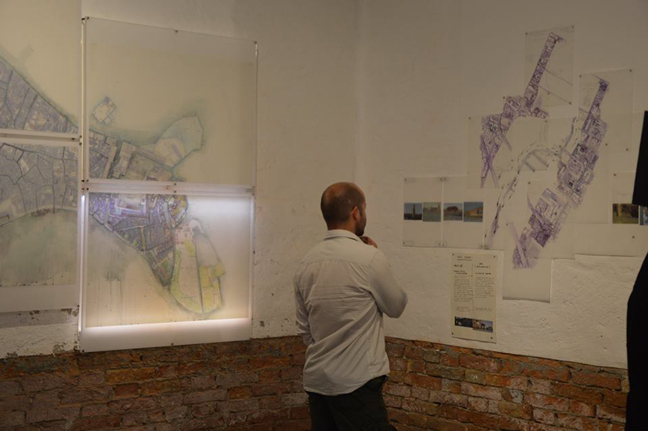 My drawings show such changes through the use of translucent layers that represent different periods in the history of the city, while literally highlighting the role of marginal areas in this history of transformations – with selected panels lit from behind to better show the layers. These margins are not only the liveliest areas in the city today, but are also the places where I recognize myself the most. 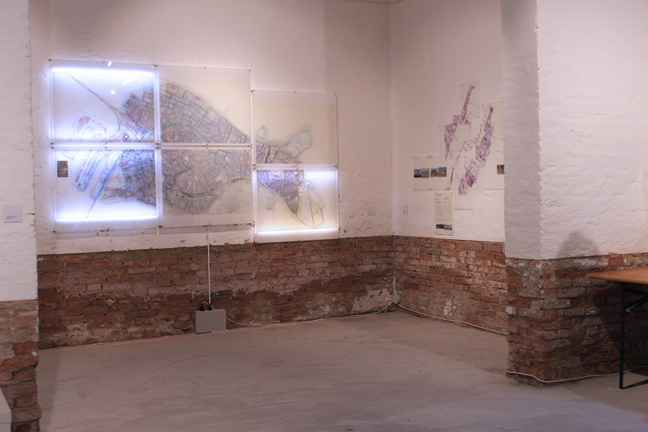 I believe (and here I’m addressing the second part of your question) that mapping cities is a way of mapping one’s self; the relation between places, memories, and moods has concerned artists and philosophers alike, and is a typical topos of modernity. The city and the self are interrelated. S.M. 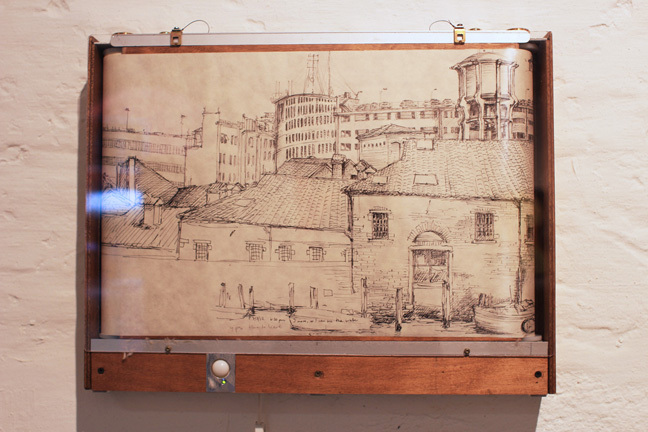 – As an ongoing project, I continue drawing cityscapes on panoramic scrolls – an example of which is in the SELF exhibition with the title “Itinerranze”, showing a long scroll drawing of Venice set in motion by a special machine designed to automatically unscroll the drawing (the Panorama Box); additionally, I am working on a book based on the research project for this body of work about Venice, and its relationship with New York City as well. S.M. – A way of life and a form of knowledge; in other words, a philosophical pursuit. S.M. 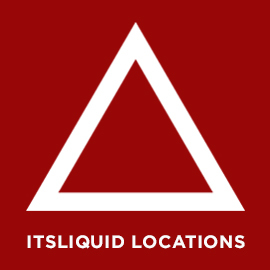 – I am not sure I can speak about the two organizations in detail, or that I know the differences between them. Every opportunity to make one’s work visible and meet other professionals in the field is a good opportunity for an artist.